Furniture Refinishing - is it the right thing to do? 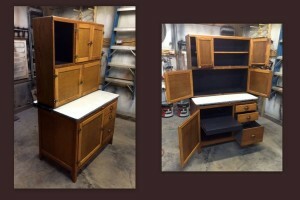 Home » Blog » Furniture refinishing – Is it the right thing to do? Furniture refinishing – Is it the right thing to do? “Furniture refinishing – Is it the right thing to do?” is a question I get asked by my clients on a regular basis and in this article I’ll explain my general approach to providing practical answers to whether or not you should consider furniture refinishing. Please know that this won’t be an article on how to identify antiques, but rather will explain the general approach I use when recommending for or against investing money to refinish a piece of furniture. The first thing I consider when determining whether to recommend furniture refinishing is are you dealing with an antique? Any reasonably qualified furniture refinisher can quickly identify the general age of a piece being considered for refinishing. If you find yourself with a piece of furniture that has aged enough to become an antique (some use 25 years as a general rule of thumb) then you need to answer the second question. 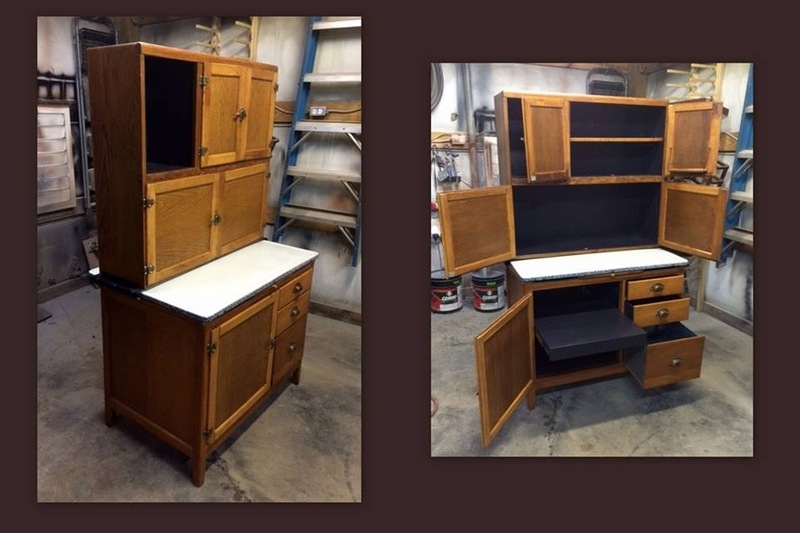 Does the piece of furniture being considered for refinishing have any value or will it be expected to have value in the future? Understand that just because a piece of furniture has age doesn’t make it “valuable”. A good example of this is the old pedal Singer sewing machines we all love so much. While I routinely refinish these machines that are 100 or more years old, rarely do they have any significant monetary value. This is because they were mass produced by Singer in plants all over the world and the market is full of them. Once again if you are working with a reputable refinisher they should be able to give you general guidance on whether an older piece has value or not. If the piece of furniture potentially has value then further research should be done before committing to refinishing. You can do this in a variety of ways including Google searches, talking with local auction houses, local furniture makers or even furniture/antique appraisers. For more information on identifying antiques see this article article. If you do determine that the piece has value then in most cases leaving the piece undisturbed and as close to its original condition is generally the way to maximize it’s future appreciation value. In some cases making minor repairs (if done by a qualified furniture repairer) can enhance the value. 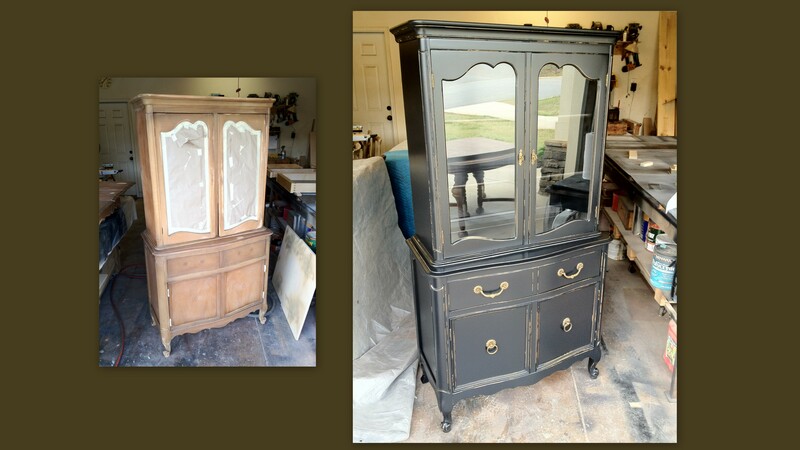 If you find that you are not dealing with an antique or a piece of furniture that has or will be expected to have significant value then furniture refinishing is a good option (see next paragraph). Given technology enhancements and the ability for furniture manufactures to mass produce furniture, most of us have many pieces of furniture in our home that are of sound quality and were purchased at reasonable prices. However, the “value” of that piece of furniture may not be significant if you were to try to sell it. Again, that is simply a function of the fact that there is so much quality, mass produced furniture on the market. However, if you were to consider furniture refinishing you can extend the life of that piece by another generation. This makes sense in lots of situations because we all have great pieces we love and we want to continue to use them. While high quality furniture refinishers are expensive furniture refinishing is generally less expensive than buying a new piece outright. As a former corporate financial executive, I’ve found significant gratification working in a peaceful shop environment where the predominant sounds are that of mallets tapping and planes scraping. To build a piece of furniture that a family will enjoy for generations is very rewarding.